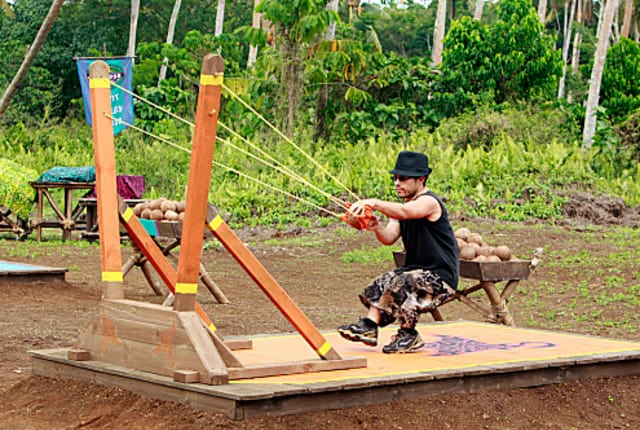 Watch Survivor Season 24 Episode 4 online via TV Fanatic with over 9 options to watch the Survivor S24E4 full episode. Affiliates with free and paid streaming include Amazon, iTunes, Vudu, YouTube Purchase, Google Play, Hulu Plus, Amazon Prime, CBS All Access, and CBS All Access (Via Amazon Prime). Whether it was the craziest or worst tribal council you've ever seen, it was inarguable interesting. Read our recap to find out what happened. That little munchkin is about to be knocked back to Oz. Permalink: That little munchkin is about to be knocked back to Oz. Boys and girls, Bill Posley just got wowed. Turns out my name was WAY more on the chopping block than I thought it was at the last tribal council.